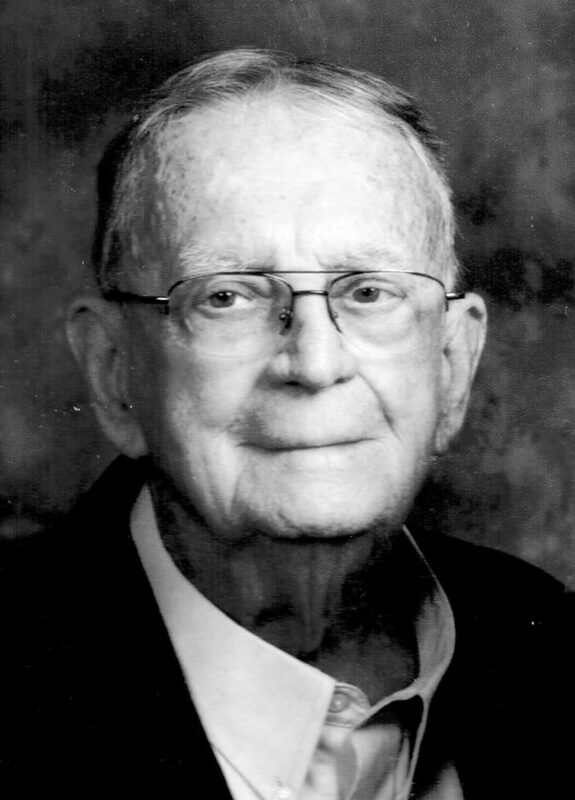 George R. MacKenzie, 94, passed away peacefully on Friday, March 08, 2019 at his home in Lock Haven, Pa. He was born in Lock Haven, Pa, on July 3, 1925, son of the late George A. MacKenzie and Rose MacKenzie. He was preceded in death by his younger sister, Laura May Lingle. He is survived by his loving spouse of 74 years, Evelyn (Felix) MacKenzie; his two daughters, Virginia Letko of Warren, Pa. and Dianne Mintmier of State College, Pa. ; four grandchildren; their spouses, and 12 great- grandchildren. George graduated from Lock Haven High School in 1942 and then enlisted in the U.S. Navy and served aboard the U.S.S. Monterey and U.S.S. Little Rock for four years. After returning home from service, he studied at Lock Haven University graduating in 1949 and continued his education: receiving his Masters from Penn State University. He started his teaching career in Springford, Pa. and returned to Lock Haven where he taught Social Studies at Lock Haven High School for 31 years. Upon retirement, George and Evelyn pursued their love of traveling, taking many trips out west, spending winters in Florida, in their “home away from home”, and even venturing to the exotic and ancient lands of Greece and Egypt. Where ever they went, they made friends and created memories to last their lifetimes. George was a lifelong fan of PSU football and wrestling, and spent many an afternoon or evening enjoying or agonizing over the outcome of the event. A more recent and daily pleasure of George’s life has been the camaraderie of the KFC “breakfast club”, where world and local problems were discussed and more than likely solved by those in attendance at these morning “board meetings”! A celebration in honor of George’s life will be held on Thursday, March 21, at 1 p.m. at The Church of Christ (back room), 330 North Vesper Street, Lock Haven, Pa.
Family and friends are welcome to a gathering with refreshments. George was brought up in the Church of Christ and it has always been an important part of his life. In lieu of flowers, donations can be made in memory of George R. MacKenzie to the Church of Christ at 330 North Vesper Street, Lock Haven, Pa., 17745. Online condolences may be sent by visiting www.moriartyfuneral.com.